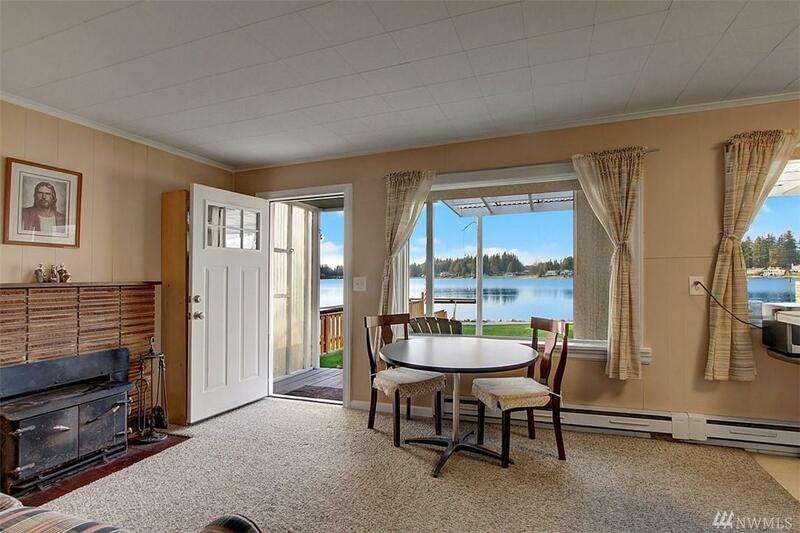 Charming waterfront cottage with two bedrooms and one bath offer many options. On one of four waterski lakes in King County! 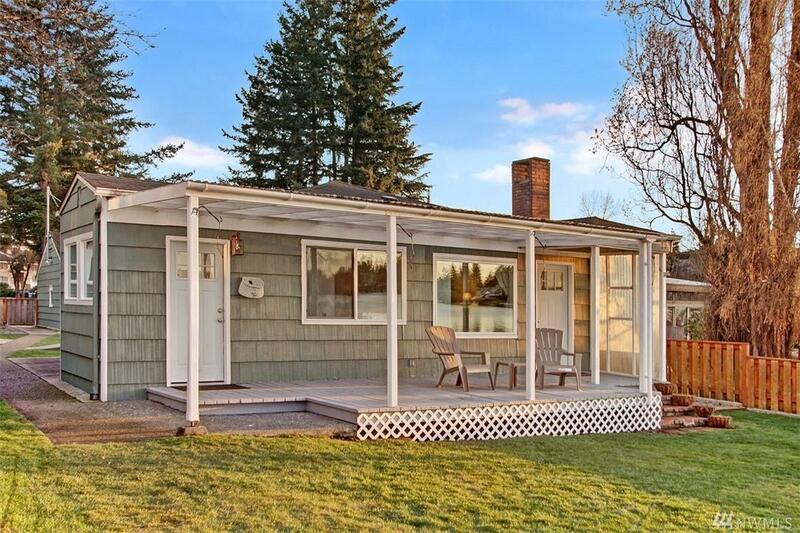 Purchase along with the large home next door and use it as a mother-in-law home. 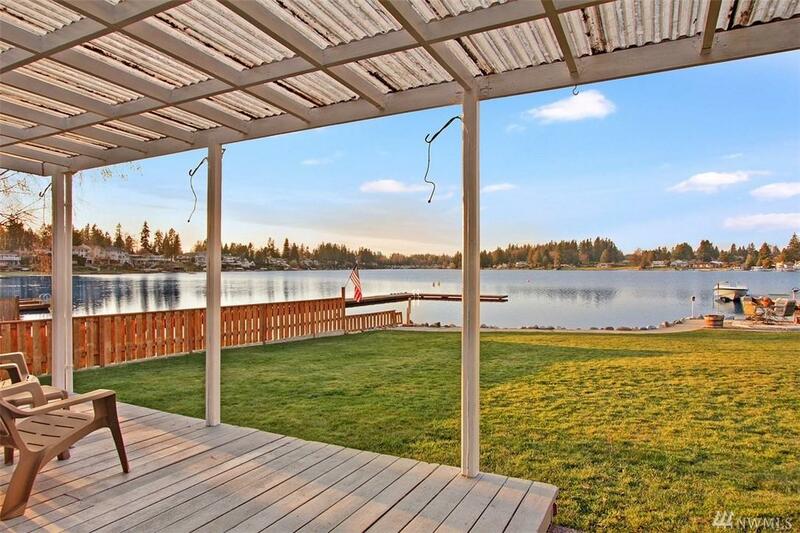 Or use this level lot to build your dream home to enjoy the lake with year round fishing, canoeing and sailing. 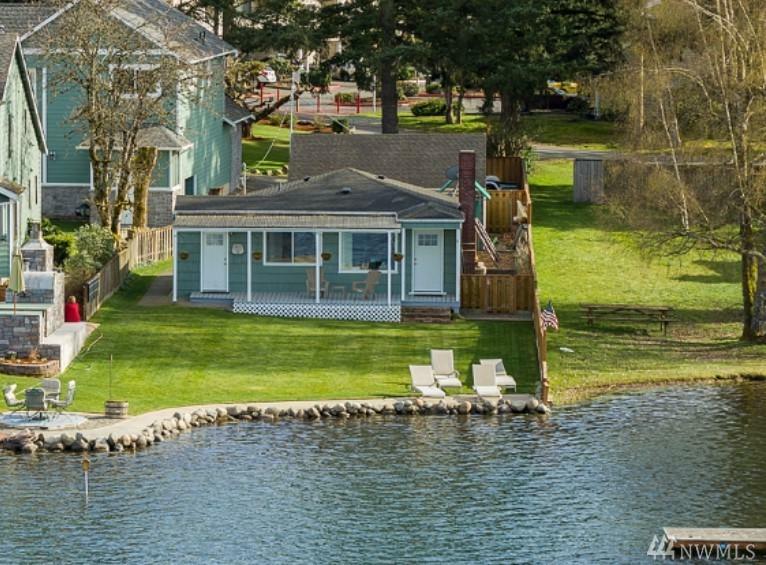 50' of no bank waterfront.